Many Chronic Kidney Disease and Dialysis patients have trouble with their AV Fistulas. They take several months to mature with a painful surgery and still some Fistulas do not work, others fail due to misuse or mishandling, and more have clotting issues or infiltrations from sticks which can lead to pseudo-aneurysm (large obvious bulges in the Dialysis Arm). The good news is that the "ready-to-use" AV Fistula - already used in patients - appears to be both safe and more durable than current options. One Dialysis patient wrote, "I have had my Fistula unclutted 10 times this year so far. My previous fistula failed after only 24 months. Are there any better options?" Many Chronic Kidney Disease and Dialysis patients have trouble with their AV Fistulas. They take several months to mature with a painful surgery and still some Fistulas do not work, others fail due to misuse or mishandling, and more have clotting issues or infiltrations from sticks which can lead to pseudo-aneurysm (large obvious bulges in the Dialysis Arm). The good news is that the "ready-to-use" AV Fistula - already implanted in patients - appears to be both safe and more durable than current options. Developed by Duke University, Yale University and the tissue engineering company Humacyte, this man-made graft is off-the-shelf ready, requires less intensive operations, and is less prone to infection, clotting, as well as other complications. More specifically, this lab-engineered AV Fistula replacement is the first natural, decellularized Fistula Implant that is repopulated with cells using the recipient's cells to help limit rejection by the body. Simply put, the Fistula may be available to patients for implantation with limited risk. 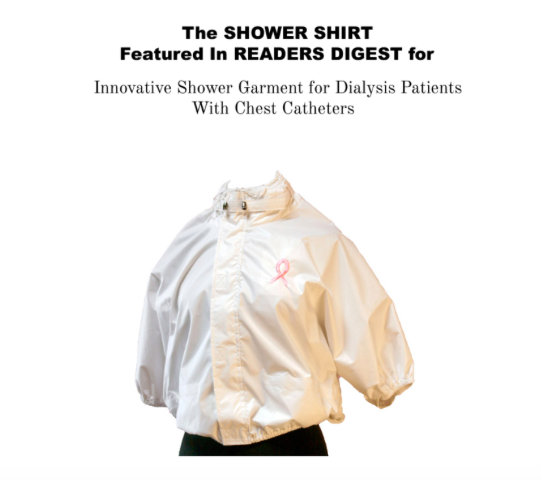 Dr. Jeffrey Lawson (Professor of surgery and Pathology at Duke University) said, "Because these vessels contain no living cells, patients have access to off-the-shelf engineered grafts that can be used without any waiting period." After one year of being implanted into 60 Dialysis patients, the bioengineered vessels appeared to be both safe and functional, maintaining their mechanical integrity, the researchers reported. The patients also showed no sign of Fistula Implant rejection. In early June 2018, Fresenius Medical Care announced a $150 million investment to make this ready-to-use Fistula available to more Hemodialysis patients. This bioengineered blood vessel is currently in a Phase III pivotal trial in the U.S. and Europe. KidneyBuzz.com will continue to keep you updated on the latest (click here to join our email list). In the meantime, share this very promising news with other patients and loved ones. We are starting to see some of the advancements that we have been following for years, inch closer to potential market release. An important side note for those interested in Stem Cell Regenerative Kidneys: The researchers noted that after implantation, the bioengineered vessels had been repopulated with the patient's own cells, so nonliving tissue became living over time. "The fact that an implanted acellular tube becomes a living human tissue has implications for regenerative medicine in a very profound way," Dr. Lawson noted. Would you try a ready-to-use Fistula? Weigh-in with your own pros and cons at the KidneyBuzz.com Facebook Fan Page which has over 72,000 friends (click here). While you are there, like the KidneyBuzz.com Facebook Fan Page and visit KidneyBuzz.com regularly (approximately 250,000 monthly viewers) for the latest tailored breaking news and information which teaches those with Chronic Kidney Disease, on Dialysis, have Kidney Transplant, Diabetes, and High Blood Pressure how to better manage and improve their lives. 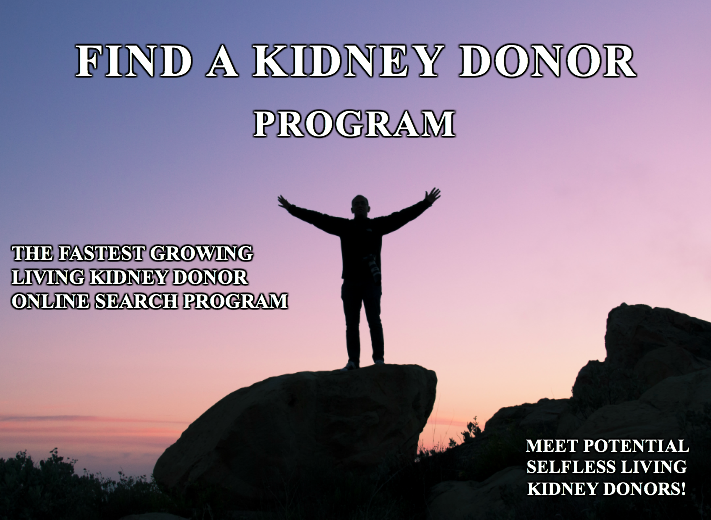 You may become a regular visitor like, Tom Johnson who said, "Kidney Buzz is the best source of information for any patient that suffers from kidney disease. I'm happy that I found the advertisement for the Kidney Buzz warning bracelet that put me in touch. Thank you for all that you do."